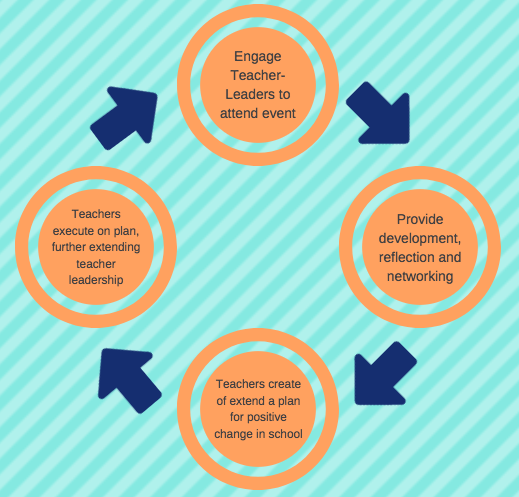 Create a space for teacher leaders to plan actionable, student-centered, change in their schools. 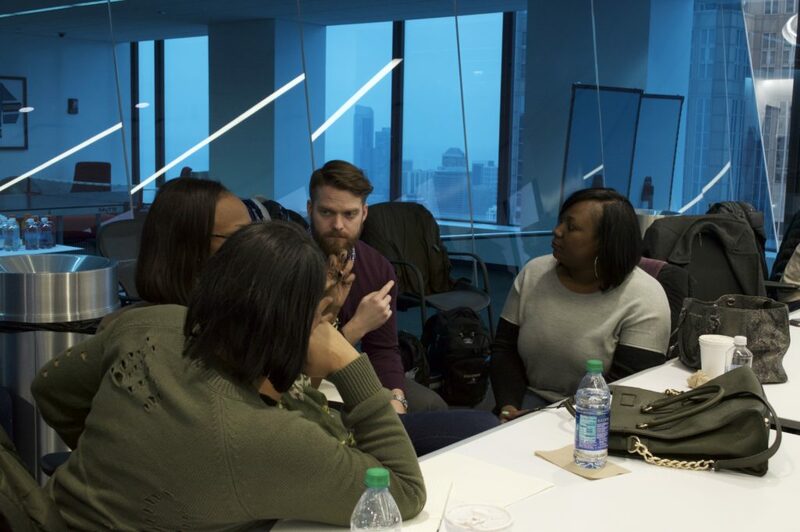 This program is designed to foster, develop and connect teacher leaders across Chicago. 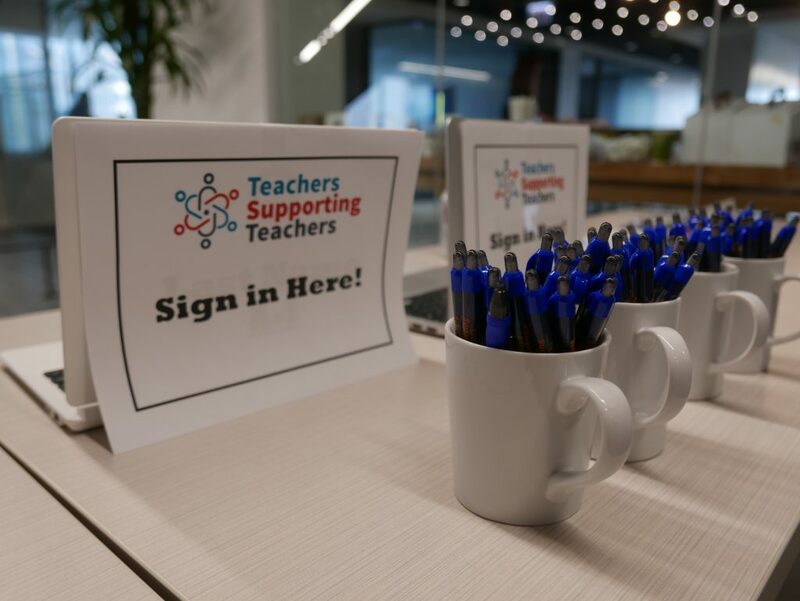 At Teachers Supporting Teachers we believe that experienced teachers are often not given the recognition and celebration they deserve. We seek to change this narrative. It is our belief that by fostering elite teacher leaders within schools, they will be motivated, prepared and equipped to properly mentor and develop younger teachers. 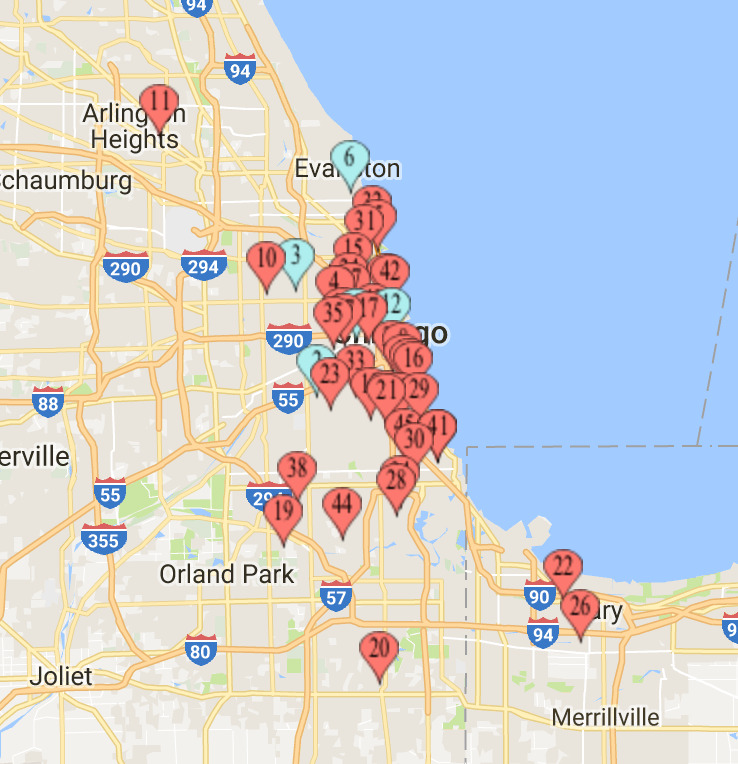 This will result in an overall increase in teacher retention rates to the benefit of schools, students, their families and the neighborhoods of Chicago.